It has taken me years to realise that good skin doesn't happen over night, it takes time for your skin to become used to a product, and for a product to work. Some work miracles overnight and others need time. 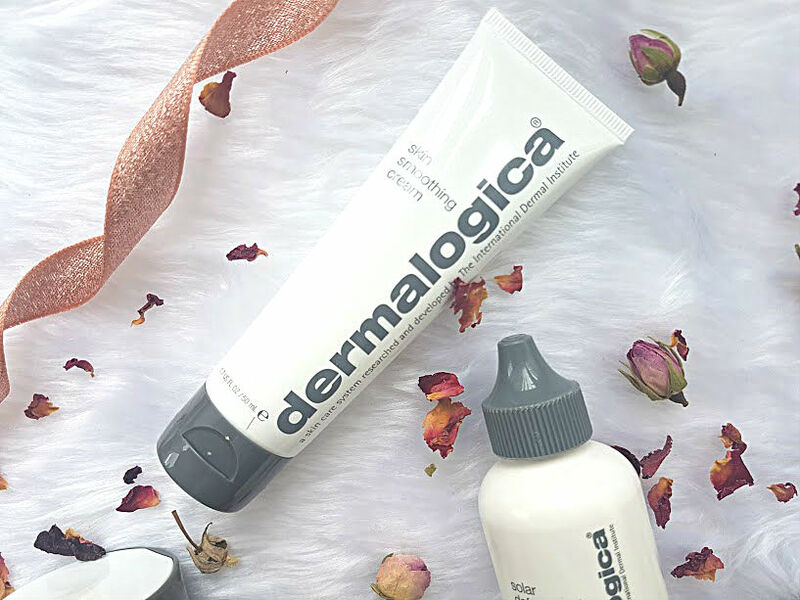 A few weeks ago I went down to my local salon has my skin analysed by Dermalogica expert. The whole process took no more than twenty minutes and started by asking me questions about my skin. The lifestyle I live, health issues, sun tolerance and then using a unique technique to perform a visual examinaton of my skin. Using the old tradition of chinese facial diagnoisis, the skin expert divided my skin into 14 different zones and examined each zone throughly and noted down what she saw on a prescription sheet. This sheet was then for me to keep and see my skin at a glance, with all its issues present. These included breakouts, hyperpigmentation and the unknown to me, dehyrdation. From this she outlined the products that are best suited to my skin and why. Today, I've got a review of some of the products that were recommended and how they've worked and not worked for my skin. 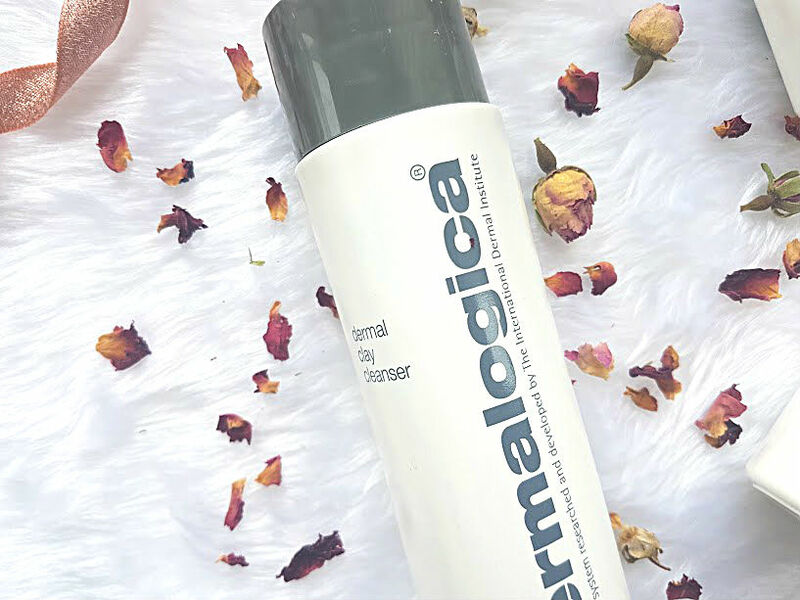 This cleanser has a formula that includes, green clay, cucumber, age and menthol to work in combination to give you skin a cooling and clean finish without feeling too drying on the skin. I've been using this as a second cleanse every night and in the morning as a quick cleanse. It has a very thick consistency, you only need a pea sized amount to cover the entire face. 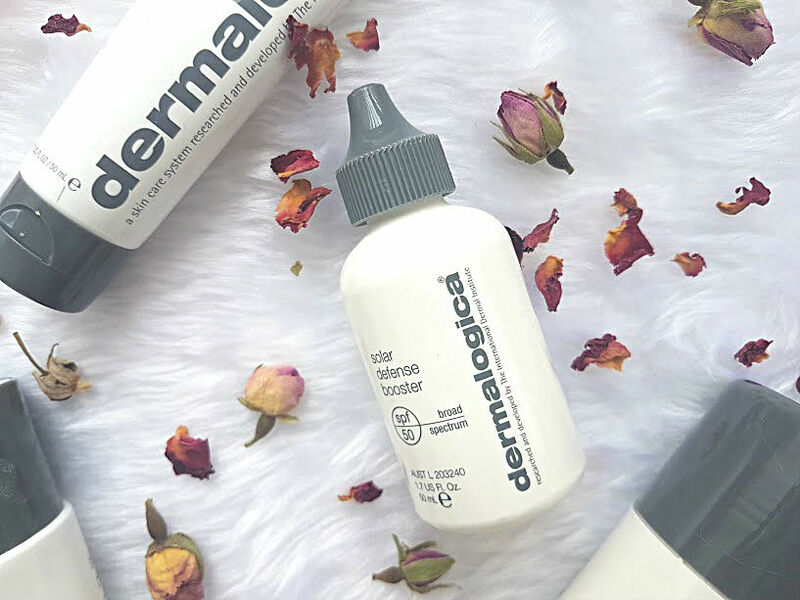 Upon application to the skin, you can feel it cooling the skin down and it has helped a great deal with the production of oil in my skin. This is due to the green clay, it draws out oil whilst tightening pores and using it regularly has allowed me to see these benefits. It smells very minty, which at first I did not like - not one bit, but overtime I've grown to like it and my skin after using this cleanser feels clean. Not only to touch but physically. Picking a favourite out of these products is really hard, I love each one so much and in their own way. 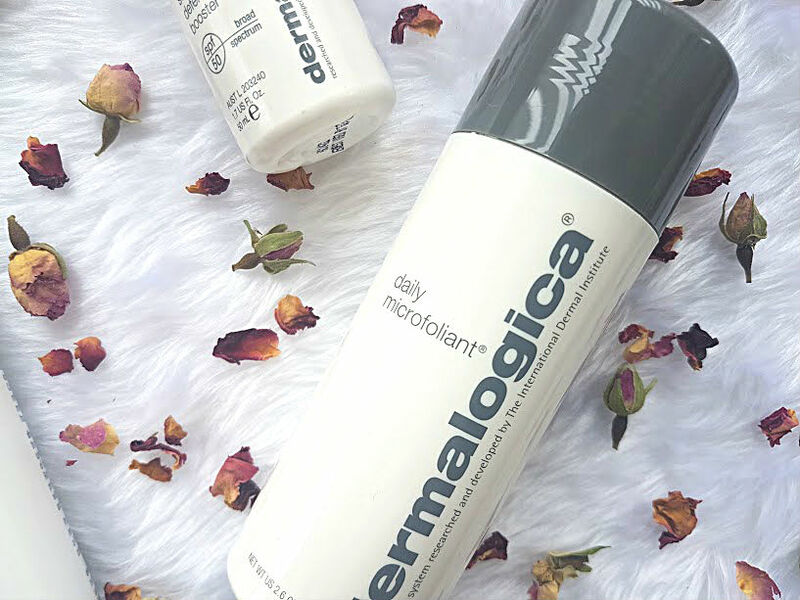 The daily microfoliant for example has helped with the brightening of my skin. It is a rice based exfoilating powder, yes powder not liquid, that activiates upon contact with water. The concpet behind this is amazing and the reason behind the high price tag, you need a small amount of the powder to be able to scrub the entire face. 'They' say that you shouldn't exfoilate too much as it harms the skin, but my skin needs it. It needs a good old scrub, nothing too harsh. This daily, soft and non-abrasive exfoilate works wonders on my skin and I use it every single morning in the shower. I love how fresh my skin feels after using it and can't belive how soft it is. Applying SPF to the skin is vital, no matter the weather or time of year, your skin needs to be protected at all times. Majority of my makeup contains a tiny amount of SPF and I thought this was enough, but nooo my skin needs more because it is so tolerant to the skin. I tan easily but this isn't always a good skin. The Solar Defense Booster, is a light weight, non-sticky and non-greasy sunscreen that your skin will love. It can either be applied alone or mixed in with moisturiser/foundation which I have loved doing. It doesn't take a lot of product for the skin to be covered in a high factor, Unlike other sun blocks, this does not leave you feeling disgusting and like your mum has forced it all on you. So, even though I can't pick a favourite if I had to then this would be it. The skin smoothing cream is a medium weight moisturiser that is ideal for balancing out oily and dehyrated skin. I love applying this in the morning before makeup and at night right before my oils and treatments. The thickness of this feels amazing on the skin, hydrating and nourshing upon first touch. It contans aloe gel, mallow and cucumber that soothes and nourishes the skin for hours on end. I have always been scared of using such a thick moisturiser because my skin is so oily and they are usually oily, but this one is not like that at all. It sinks straight in, doesn't leave my skin feeling heavy or oily. Slightly in love and will have to repurchase when I run out! 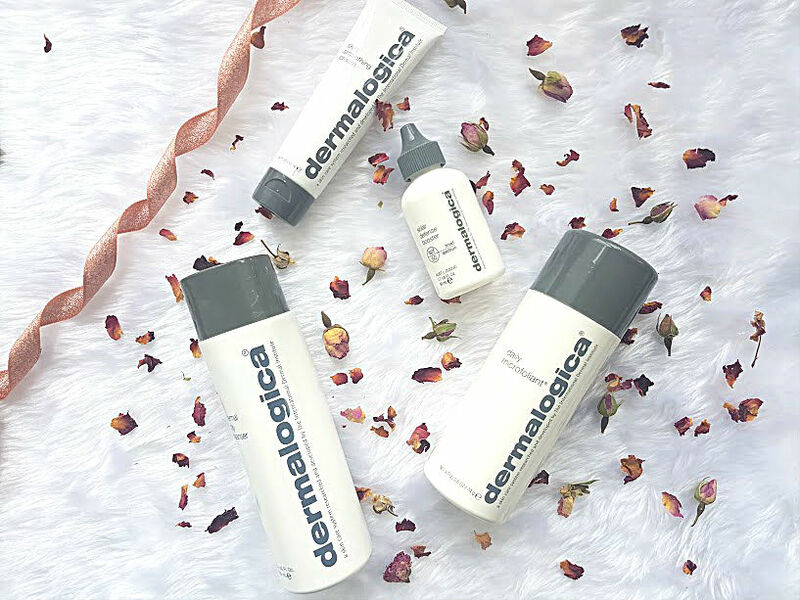 Dermalogica have stolen my skincare heart, each one of these products have worked a treat. My skin is on the road to recovery and this is just the start, my plan is to invest in some other products from the brand. These include the overnight clearing gel, super-smoothing masque and more!! Sponspored post as part of the #PreenMeVIP program.